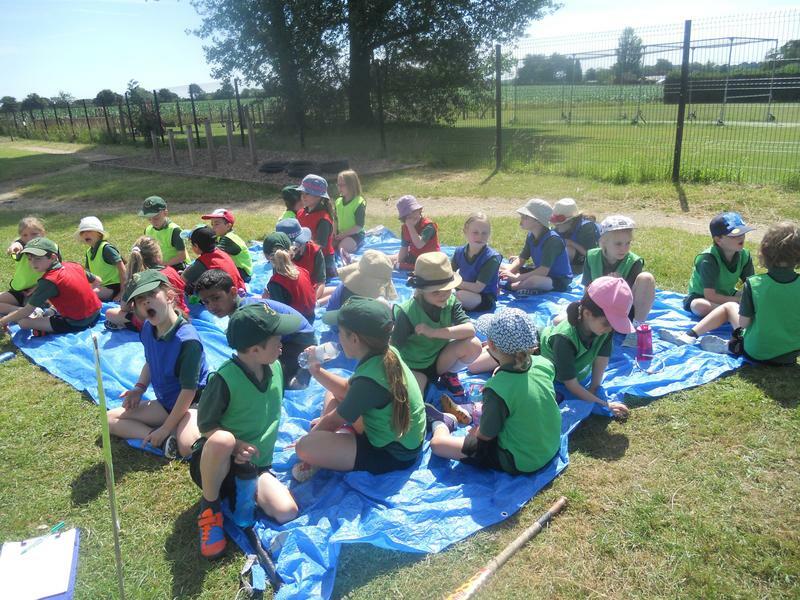 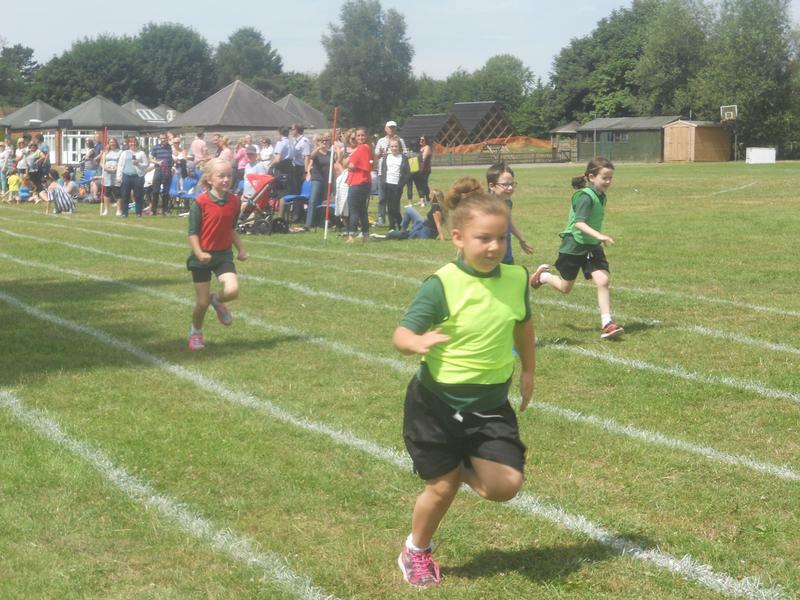 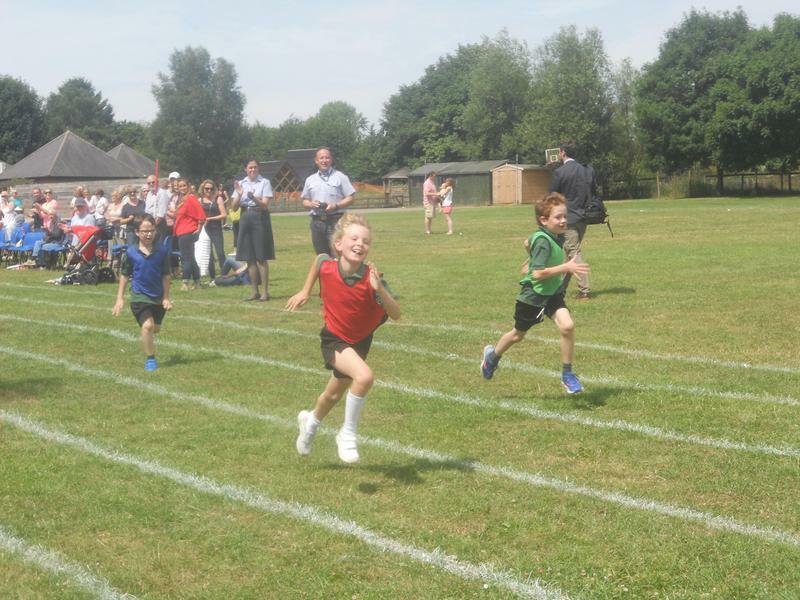 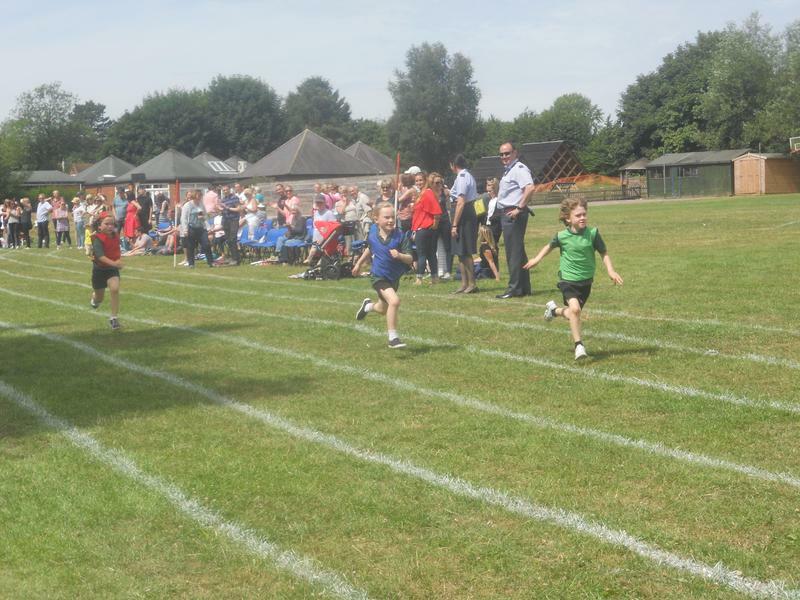 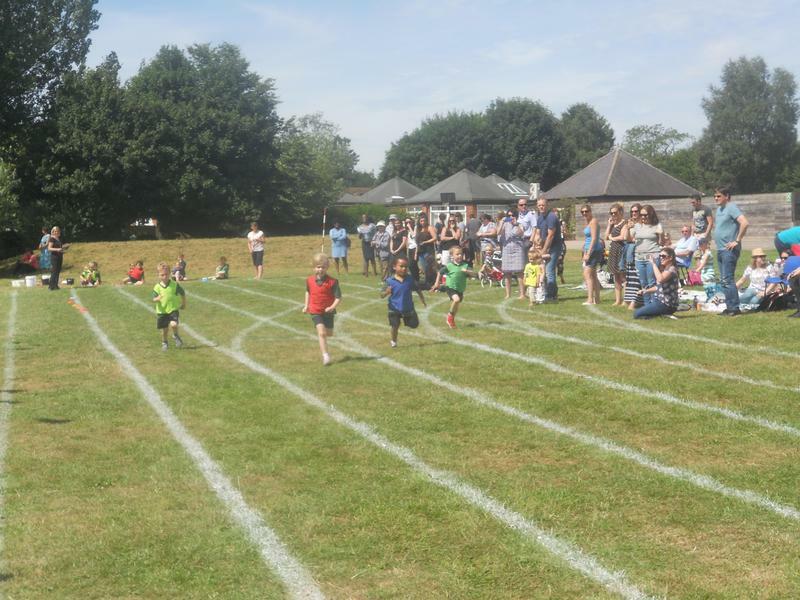 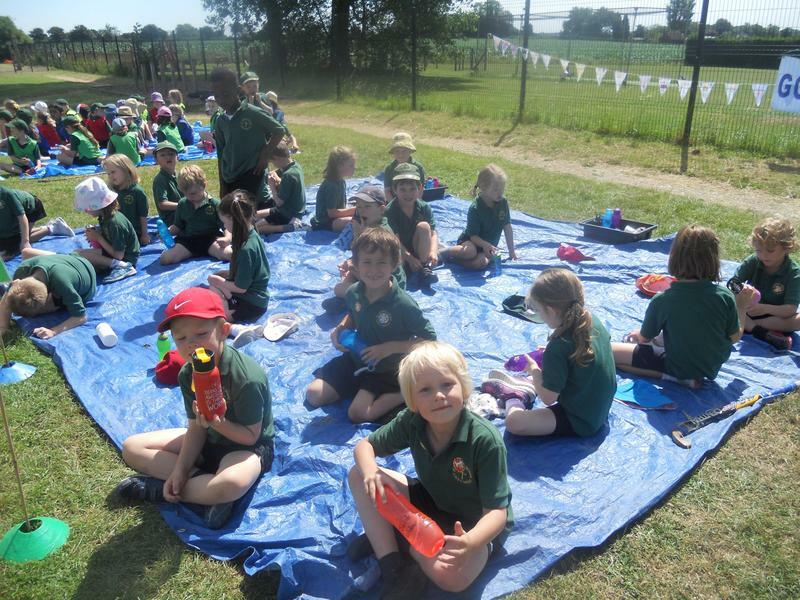 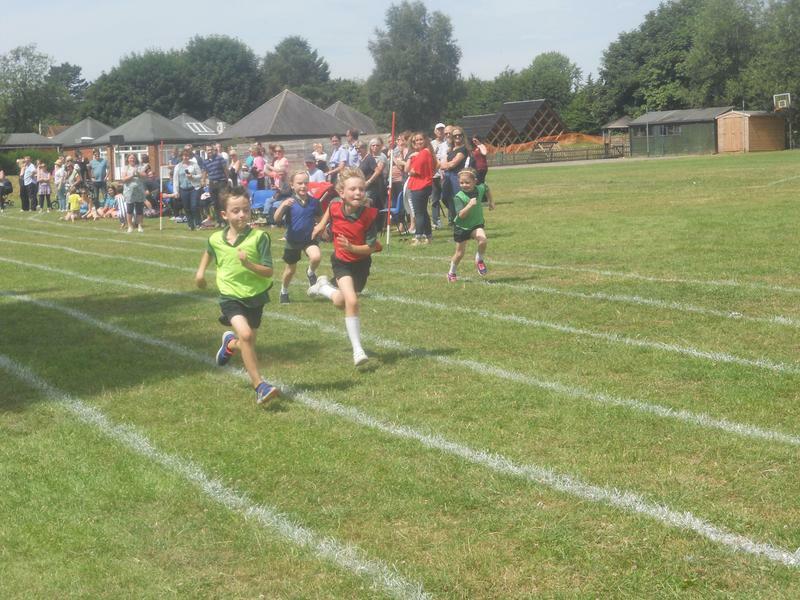 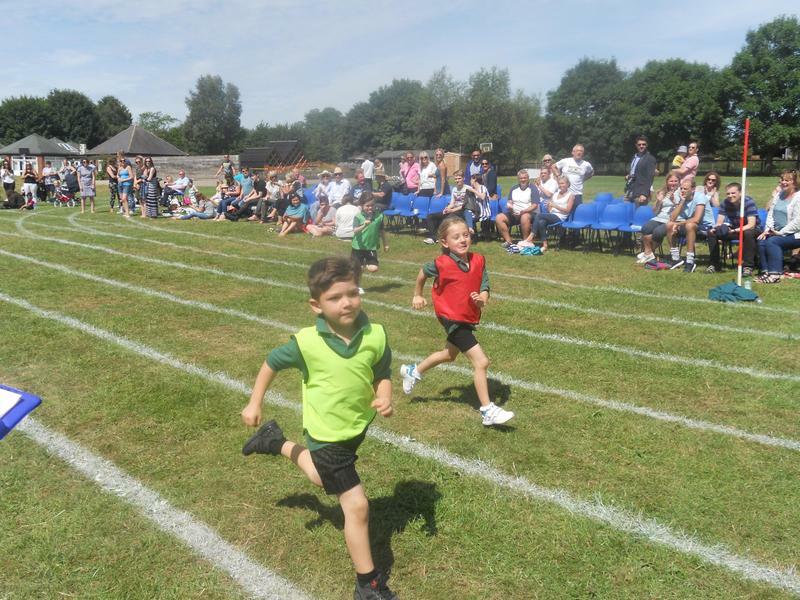 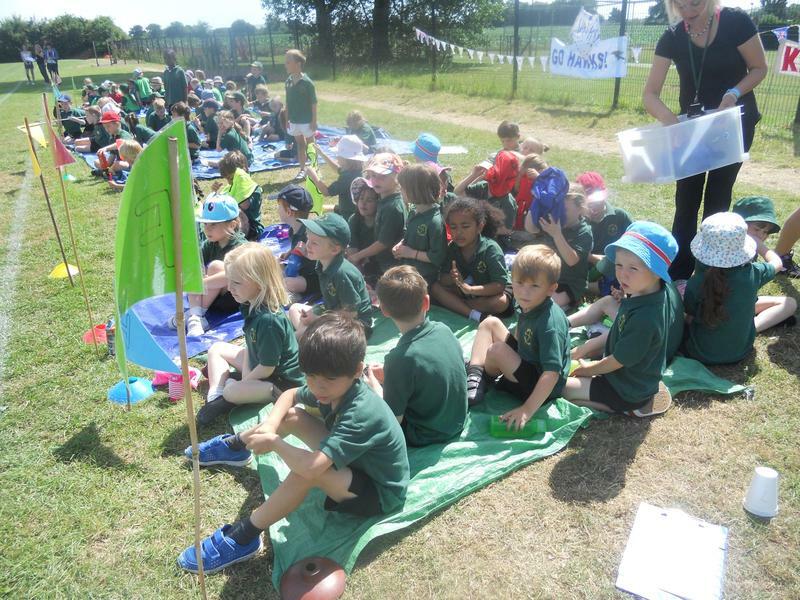 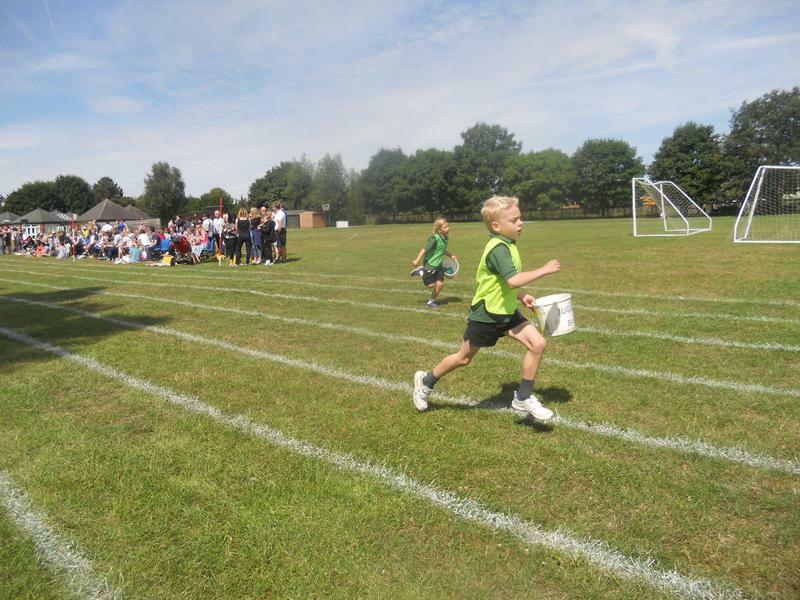 Our Reception and KS1 Sports Day was another successful event at the end of term. 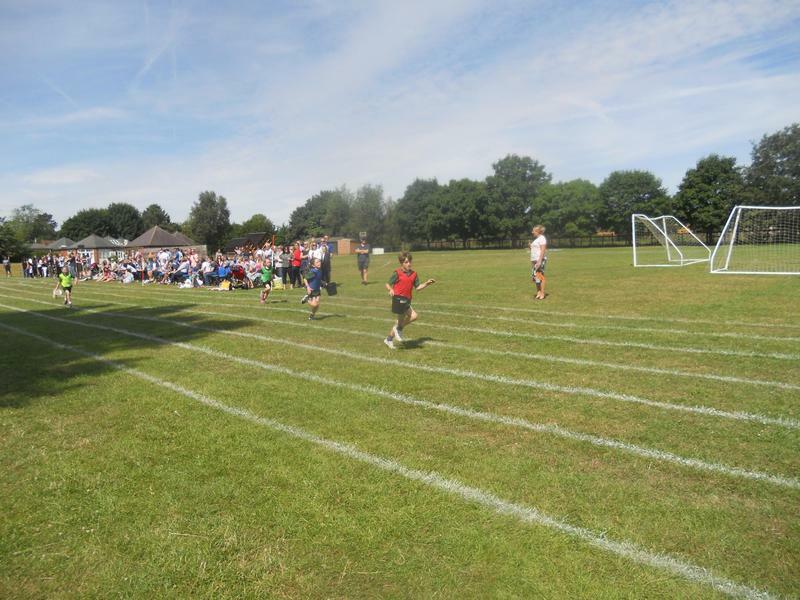 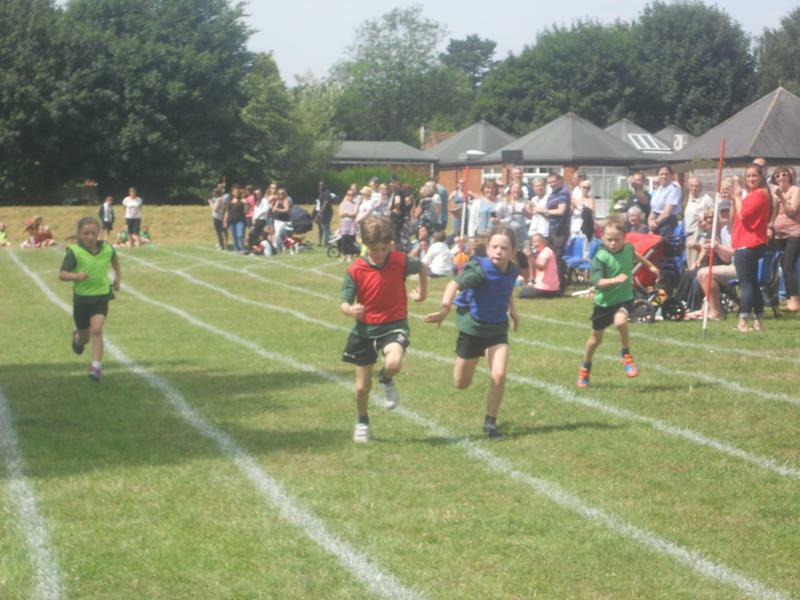 All the children and staff worked very hard during the events and the children behaved brilliantly during the whole sports day. 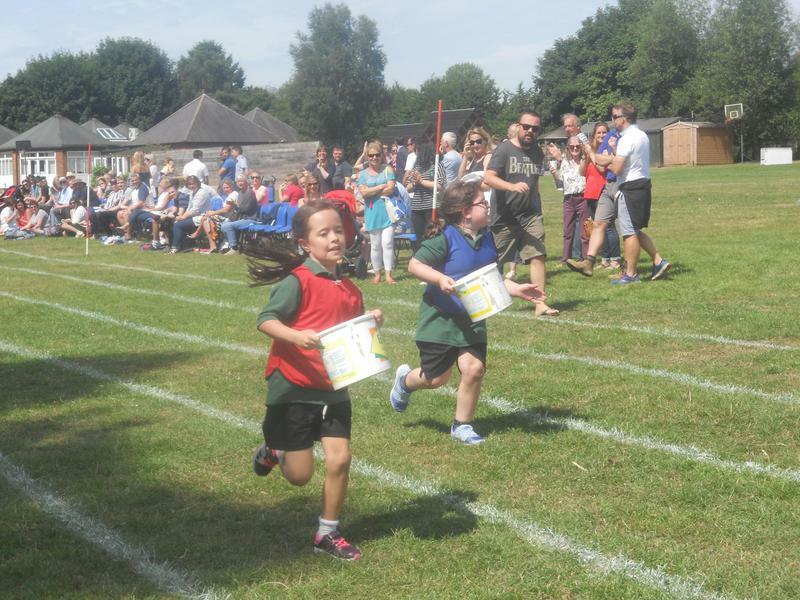 Many thanks to all those who supported the children on the day.